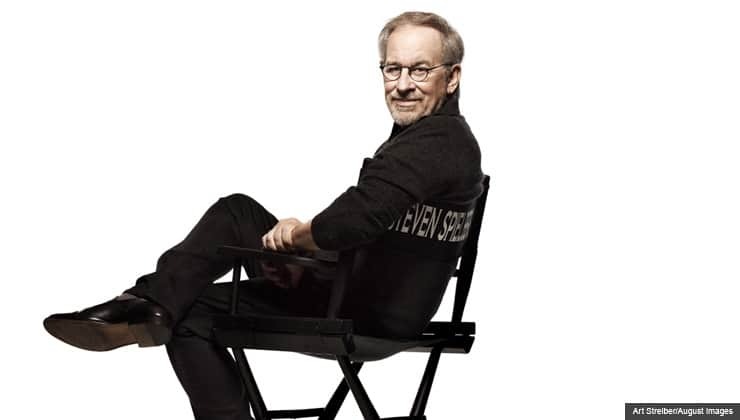 Steven Spielberg stumbled into his movie-making talents with the help of scouting. As a boy, he was an active Boy Scout. In pursuit of a merit badge for photography, he came upon some technical difficulties. His father’s camera wasn’t working so he sought permission from his scout leader to make a movie instead. The rest is history! Steven Spielberg eventually reached the prestigious rank of Eagle Scout in the Boy Scouts of America. He continued to be active in the organization for many years, even serving on the advisory board for a period of time. In addition, he developed a merit badge in cinematography. With the rise of television, movie interest began to decline. However, in the late 1960’s, Hollywood began to reshape their vision with an influx of young directors and producers. Steven Spielberg was among this new blood. Widely considered to be one of the greatest films ever made, his first big film, Jaws (1975), was a wild success. Also, it was the movie industry’s first summer blockbuster. 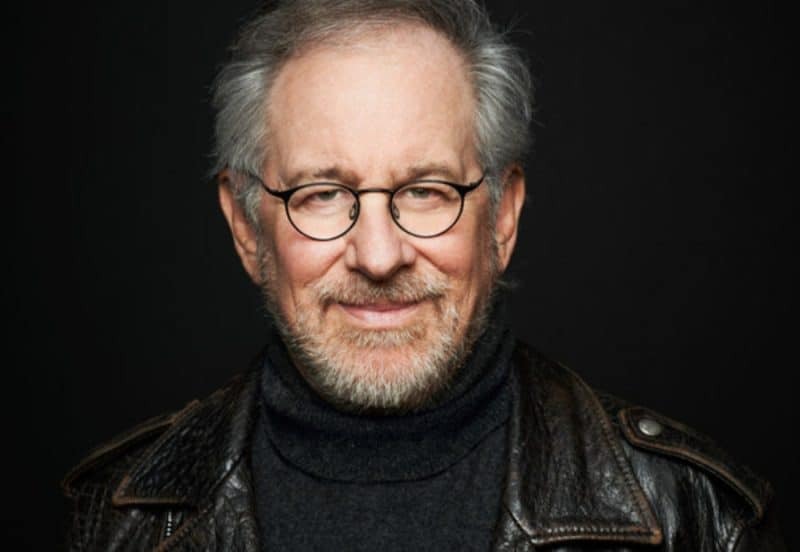 After that breakout film, Steven Spielberg continued to produce films that delighted audiences worldwide. And in 1981, he brought us Raiders of the Lost Ark. Both critics and audiences loved their first introduction to Indiana Jones. The movie was a smashing success for the studio and is still considered one of the highest grossing films. Indiana Jones and the Temple of Doom (1984), the sequel to Raiders, got mixed reviews but was a financial success as well. Moreover, during filming, Steven Spielberg met Kate Capshaw who played Indiana’s love interest, Willie Scott. They married in 1991. In 1994, Steven Spielberg, Jeffrey Katzenberg, and David Geffen joined together to form DreamWorks. Their hope was to create a studio that focused on live action and animation movies. These famous Hollywood heavy hitters are quite knowledgeable in the world of production. As such, they took a different approach to create their movies. Their techniques worked. Many hits have come DreamWorks such as the Shrek franchise, the Kung Fu Panda series, and the How to Train Your Dragon movies. DreamWorks has gone through many changes over the years. However, the trio is still involved with the studio. This famous director and producer has won countless awards. Schindler’s List (1994) earned him two Academy Awards, one for Best Picture and one for Best Director. He followed that success with a Best Director Oscar in 1999 for Saving Private Ryan. Ten of his other movies have received nominations from the Academy. 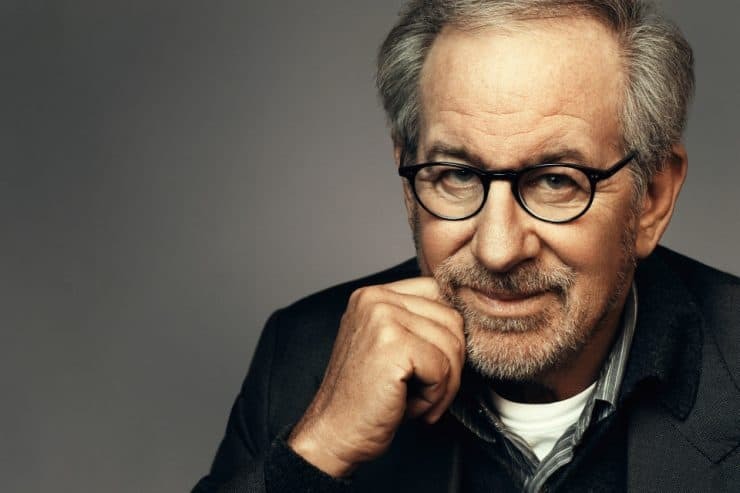 Furthermore, Steven Spielberg has been nominated for and won numerous BAFTA’s, Golden Globes, Emmy Awards, and a wide variety of critical awards and accolades. In addition to the recognition of his Hollywood colleagues, Steven Spielberg has quite a few other accolades to his name. He currently holds honorary degrees from Harvard University, Boston University, Arizona State University, and Brown University. In 2006, he earned the Kennedy Center Honors for his contributions to the American culture. Indeed, Queen Elizabeth II even made the famous director an honorary Knight Commander of the Order of the British Empire. And French President Jacques Chirac named him a Knight of Légion d’honneur. 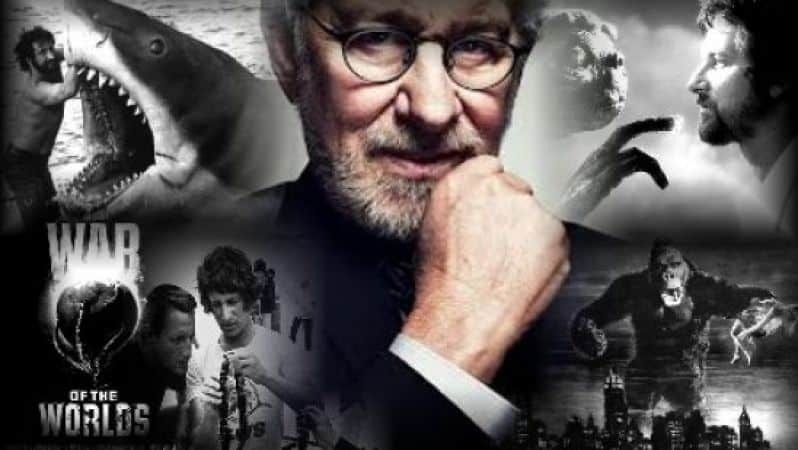 Steven Spielberg is the man behind incredible cinematic successes. Some of his other famous movies include Close Encounters of the Third Kind (1977), E.T. the Extra-Terrestrial (1982), The Color Purple (1985), Empire of the Sun (1987), Indiana Jones and the Last Crusade (1989), Jurassic Park (1993), Amistad (1997), Minority Report (2002), Catch Me If You Can (2002), War of the World’s (2005), Munich (2005), Lincoln (2012), Bridge of Spies (2015), The Post (2017), Ready Player One (2018), and Peppermint (2018). Surprisingly, Steven Spielberg, along with friend George Lucas, is a consummate collector of Norman Rockwell paintings and drawings. In fact, their respective collections were even on display at Smithsonian American Art Museum. Not so surprising, however, is the famous director’s penchant for movies. He is an avid movie watcher and collector of film memorabilia. Steven Spielberg keeps much of his philanthropic acts anonymous. However, he is a vocal and quite generous supporter of two foundations near and dear to his heart. Following the financial and critical success of Schindler’s List, Steven Spielberg was reluctant to pocket his own profits. In fact, in an interview, he said he considered the proceeds “blood money.” As such, he set up two foundations to honor his Jewish heritage. Righteous Persons Foundation and Shoah Foundation both seek to preserve the Jewish history in different ways. Beyond Schindler’s List, Steven Spielberg has donated much of his profits from Munich and Lincoln to these worthy causes.